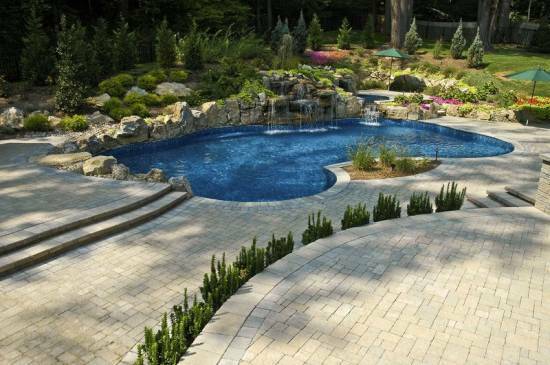 Want to give your backyard a soothing luxurious feel? Add a waterfall. It will notch up the look of your house by many levels. Plus, waking up to a backyard waterfall, nothing can really beat that. Even though waterfalls designs can take time to build, the beauty of it, is beyond measures. 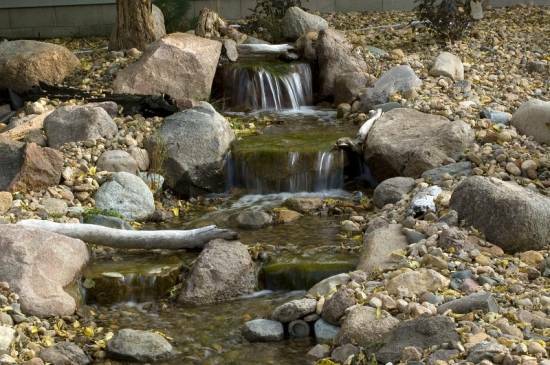 There are many sorts of backyard waterfall ideas you can go through, before you close on one, common backyard waterfall ideas being the formal and the informal styles. 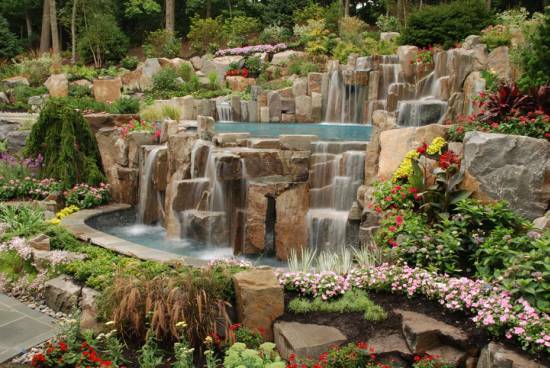 These fantastic waterfall designs for your backyard highlighted below, will only want you to own a backyard (if you don’t own one already!) and add a waterfall to it right away. They give the look of a staircase, with their angular and geometric design structure. One can easily tell looking at a formal backyard waterfall that it’s been synthetically put together. 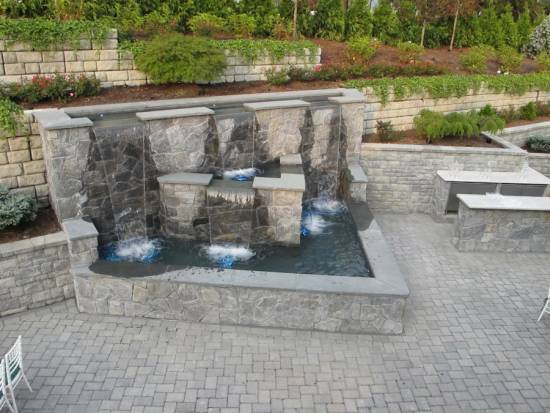 Having said that, the beauty of this waterfall design will not fail to marvel you. The soothing gardens, gush of waterfall, made using bricks and surrounded by pebble stones and concrete all give it a mesmerizing look. 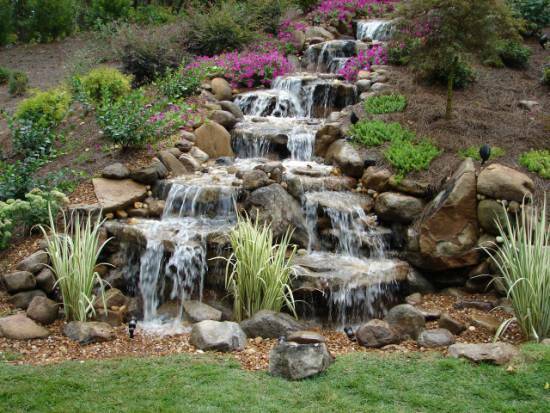 To get the best out of this type of waterfall design, it is suggested to build it on a slope. 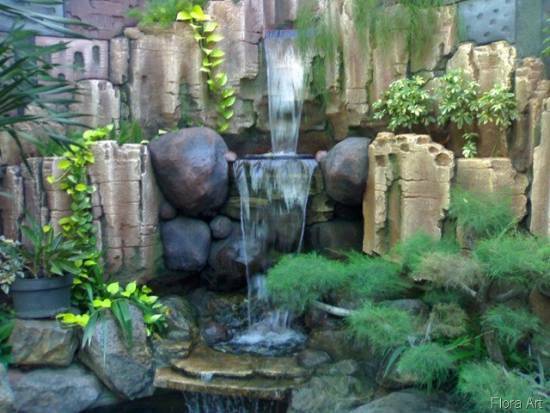 This type of backyard waterfall is a replica of the waterfall we all take mini vacations for, in order to go and see them. The purpose of building an informal backyard waterfall is to make it look like a natural waterfall or as close to a natural waterfall as it can look. While constructing this, if the proportion goes out of scale, this can look like a total debacle! Who said good things comes easy? 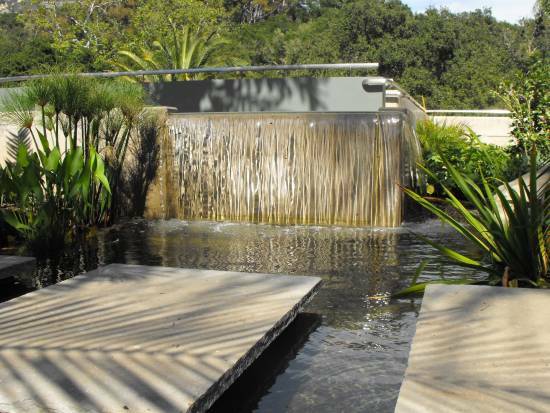 If built rightly, keeping the scale, height and proportion in mind, this waterfall idea will make you an envy of many. To give it a natural feel and look, you will find these waterfalls often surrounded by stones of varied types. They build a large hollow space and escalate the height of waterfall to ensure high sound is produced by the waterfall. 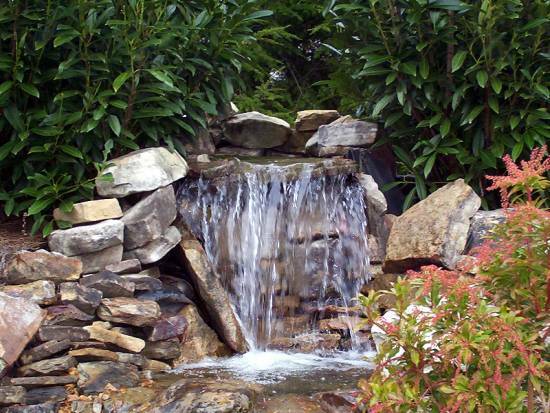 To build a formal or an informal waterfall, is completely your choice. 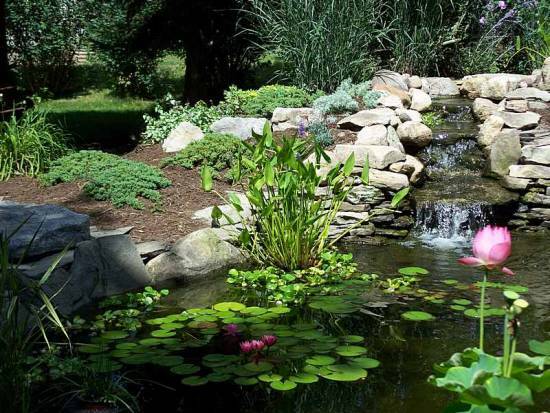 But given that an informal waterfall appears just like a natural waterfall, it is preferred choice of backyard waterfall design. 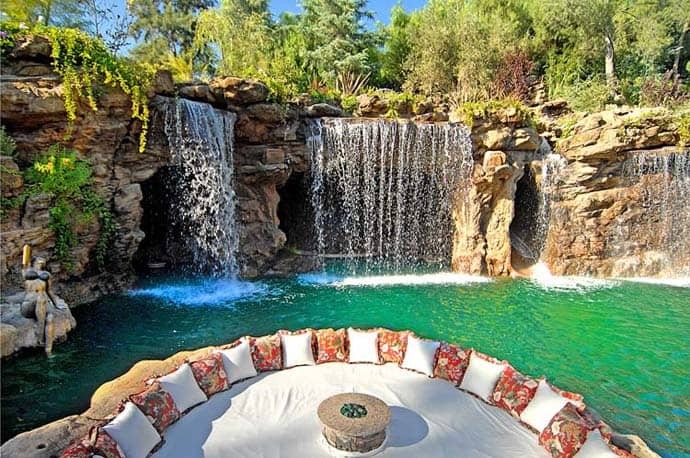 Imagine having your very own pool and waterfall in the backyard. You don’t have to travel miles to soak the beauty and enjoy some lone or family time. 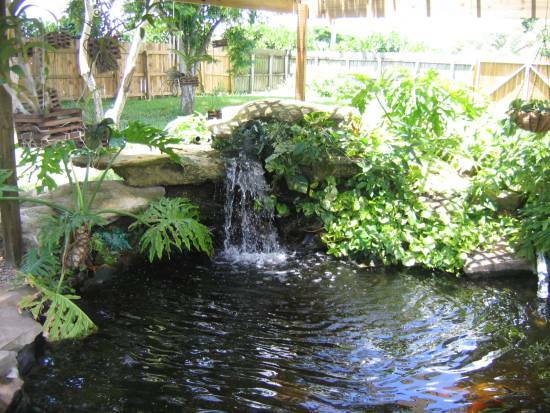 This is a not only an extremely functional easy to maintain backyard waterfall idea but also looks equally mod. This is like your mini pool and waterfall (all in one). How cool is that? You can have it structured using glass, bricks, stones basically anything; all you need is a thought and a space to build it up. This idea can go versatile in the construction phase. Plus, you can enjoy a swim or simply the waterfall or both. 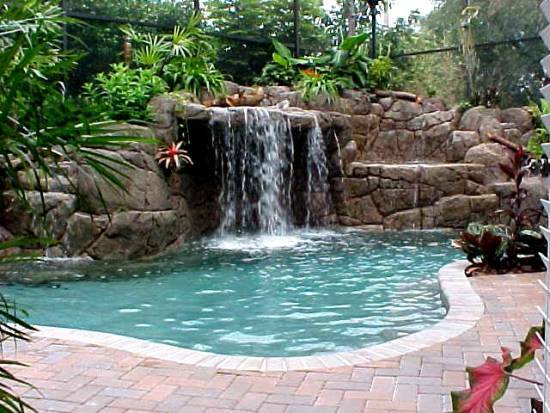 Whether you build an informal, formal or pool integrated waterfall for your backyard, you are sure going to love having one in the first place. Children can go splish – splash, you can enjoy your Sunday afternoon brunch by the waterfall or simply use it as a back drop for a perfect selfie. 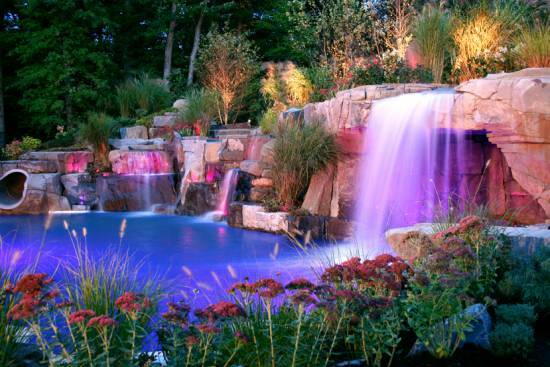 All in all these waterfall ideas for the backyard are simple, easy to build and extremely functional.